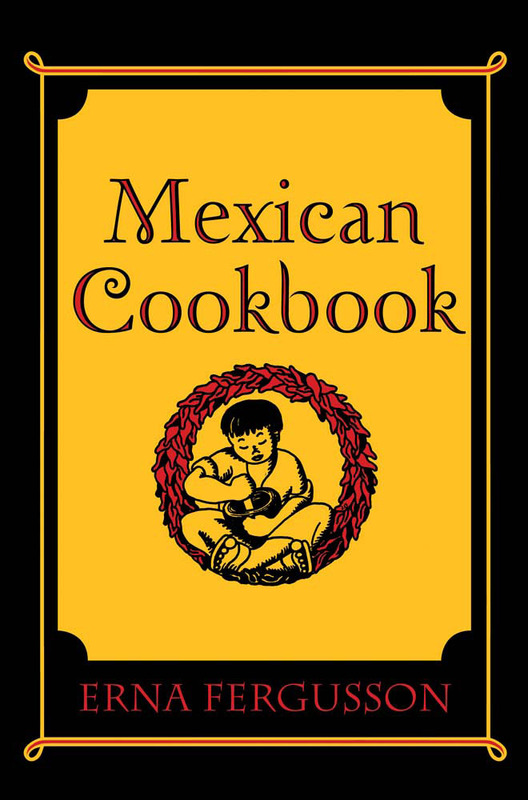 When it was first published in 1934, Erna Fergusson's Mexican Cookbook made authentic Mexican recipes accessible to cooks nationwide--including celebrated favorites such as enchiladas, chile rellenos, and carne adovada, as well as the simple, rustic foods traditionally prepared and served in New Mexican homes. Inspired by the delight and enthusiasm with which visitors to the Southwest partook of the region's cuisine, this popular cookbook remains an enduring tribute to the ambience and spirit of territorial New Mexico. Erna Fergusson (1888–1964) wrote widely on New Mexican themes and helped create tourism in the Southwest with her Indian Detours business.